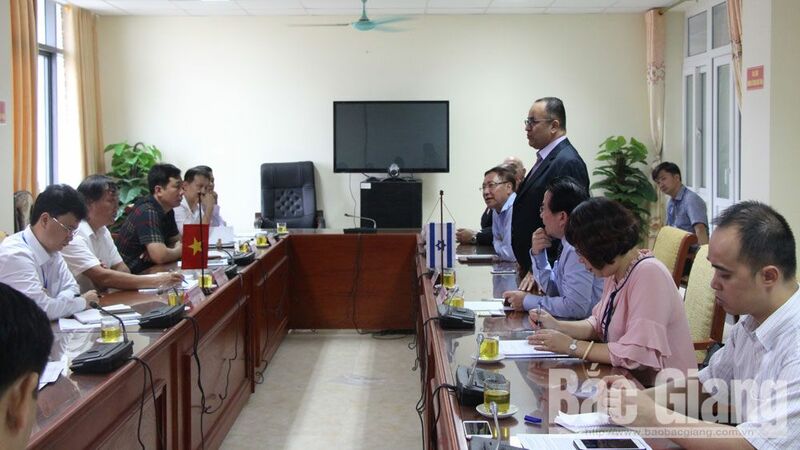 (BGO)- 15 May, the provincial Department of Science and Technology (DOST) held a meeting to announce and grant domestic and foreign certificates of brand protection for some farm produce of Bac Giang province. 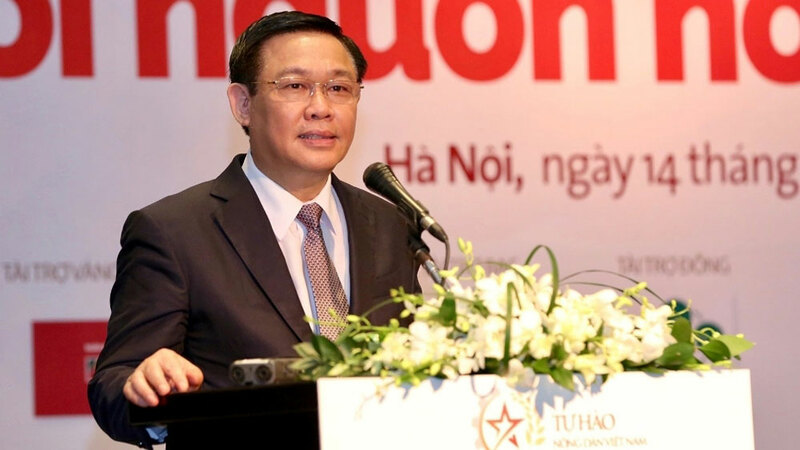 The meeting was attended by Tran Van Tung, Deputy Minister of the Ministry of Science and Technology (MOST) and numerous leaders of related agencies. 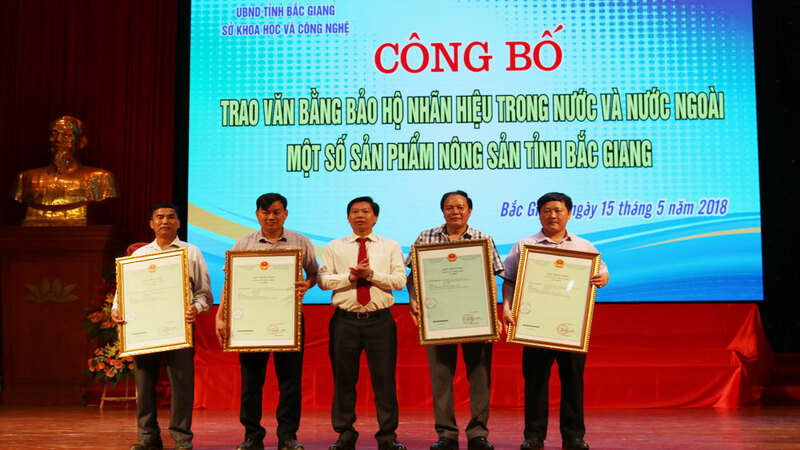 Nguyen Duc Kien (center), DOST Director hands over domestic certificate of brand protection for the products of Yen Dung safe vegetable, Tan Yen star apple, Yen The tea and Hiep Hoa grape fruit. 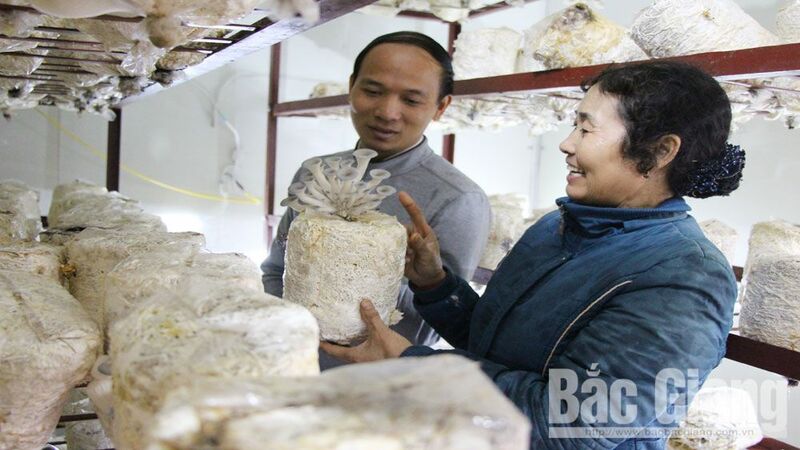 At the meeting, the participants spent time discussing trademark establishment, protection and development of the provincial key and typical agricultural products. According to some participants, establishing value chain of each product is the key factor to affirm its position in the market. 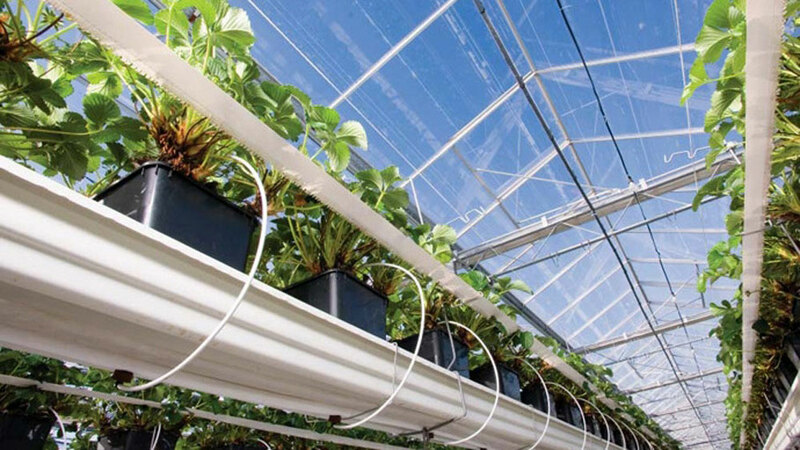 Thus, it is necessary to build a close linkage in the production process including breeding, feeding, caring, producing, harvesting, processing and preservation in which application of advanced science and technology is required to produce qualified and safe products. 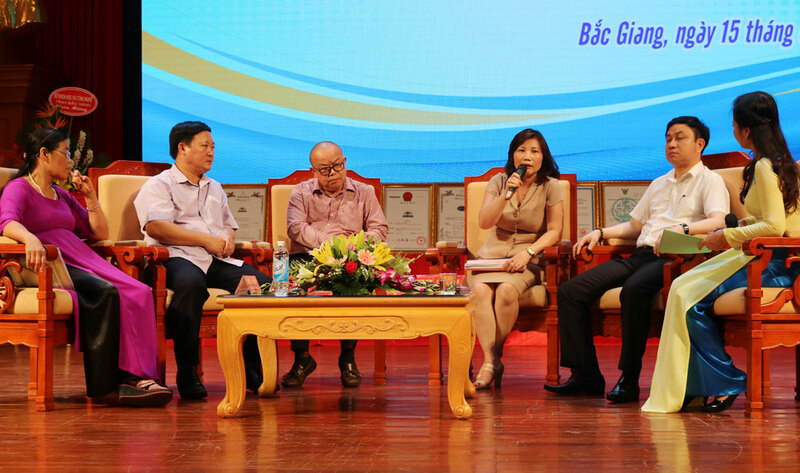 The origin traceability issue was also mentioned. 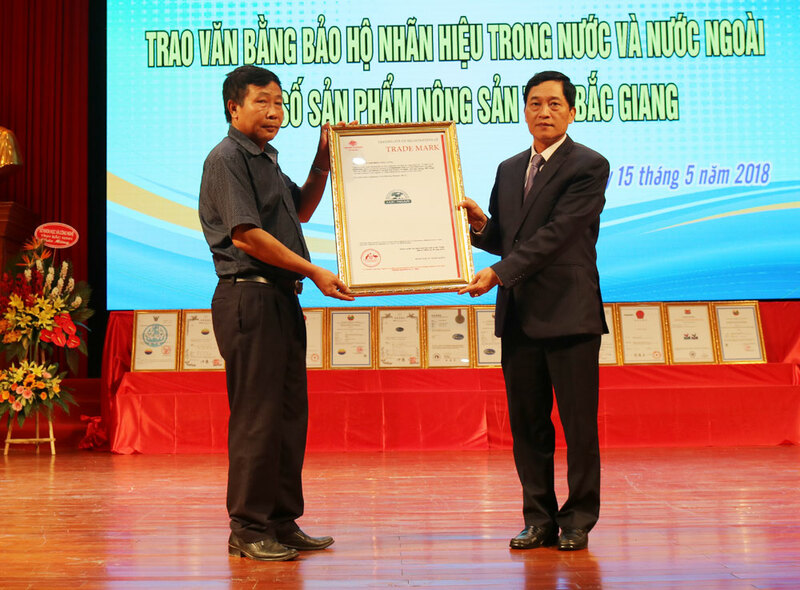 MOST Deputy Minister Tran Van Tung (R) hands over foreign certificate of brand protection for Luc Ngan lychee. 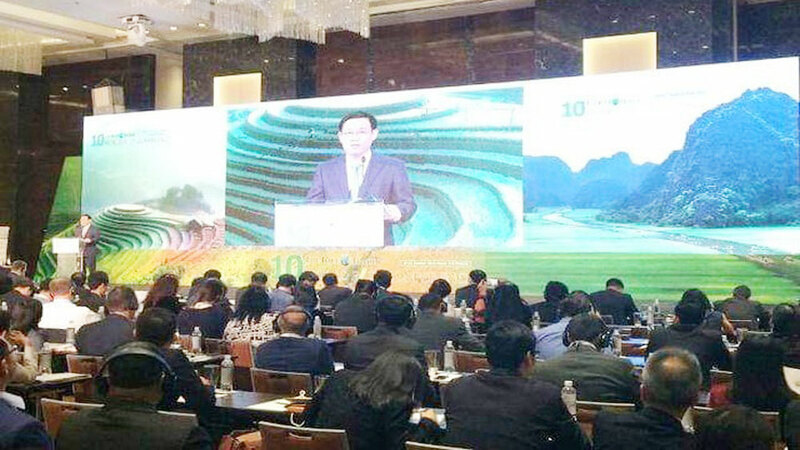 Addressing at the meeting, Tran Van Tung stressed granting certificate of brand protection is the very first step; hence, for the next steps, the local governments at all levels, agencies and producers have to handle solutions for protecting and improving values of the trademarks. 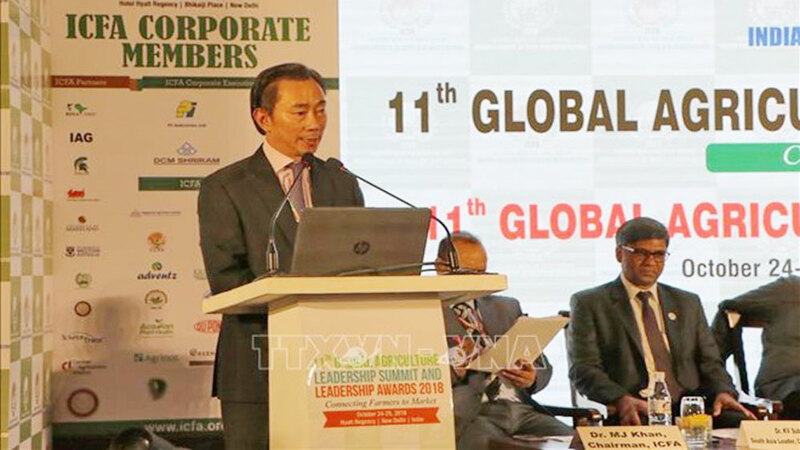 Science and technology should be used to foster product values. 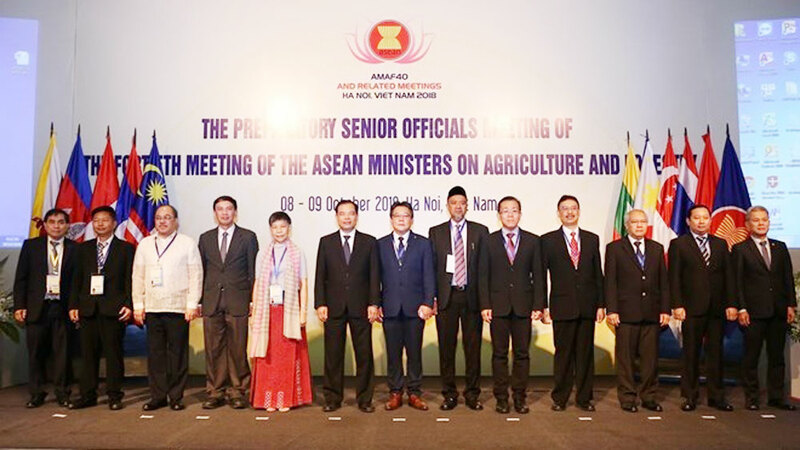 He requested DOST to take initiative in advising the provincial People’s Committee to select the key and typical products then study the scientific and technical tasks to support development of the selected products. 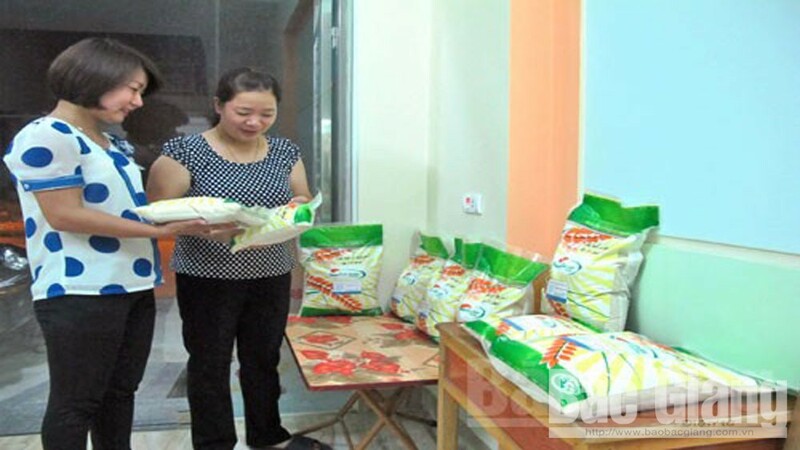 After selecting the products, the competent agency needs to focus on developing science and technology application in breeding, production process, processing and preservation . The participants discuss trademark establishment, protection and development of the provincial key and typical agricultural products. 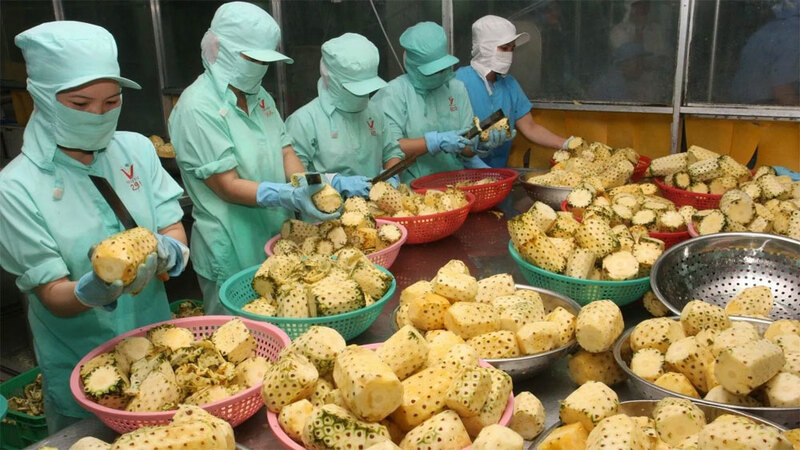 Earlier, at the meeting, the products including Yen Dung safe vegetable, Tan Yen star apple, Yen The tea and Hiep Hoa grape fruit were announced to be granted domestic certificates of brand protection while the products of Luc Ngan lychee, Chu rice noodle, Ke rice noodle and Yen The hill-grazed chicken were granted foreign certificates of brand protection.